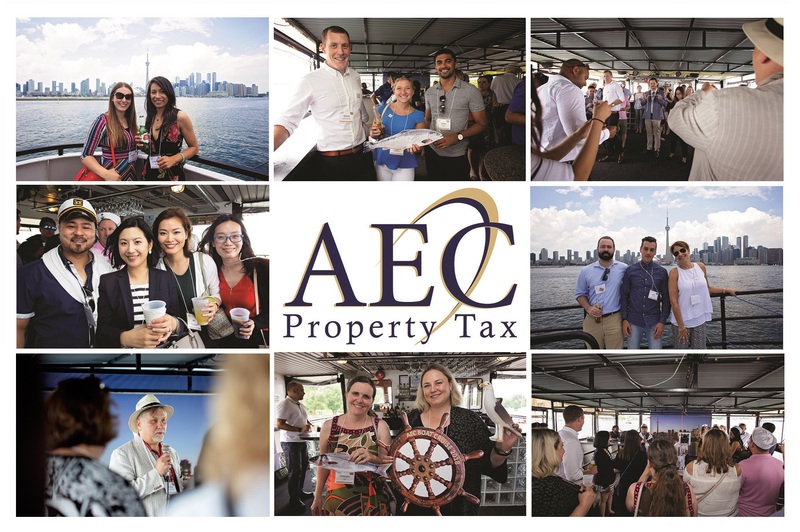 Legislation Changes | AEC Property Tax Inc.
MPAC Improves the Tenant Information Program and Takes it Online! 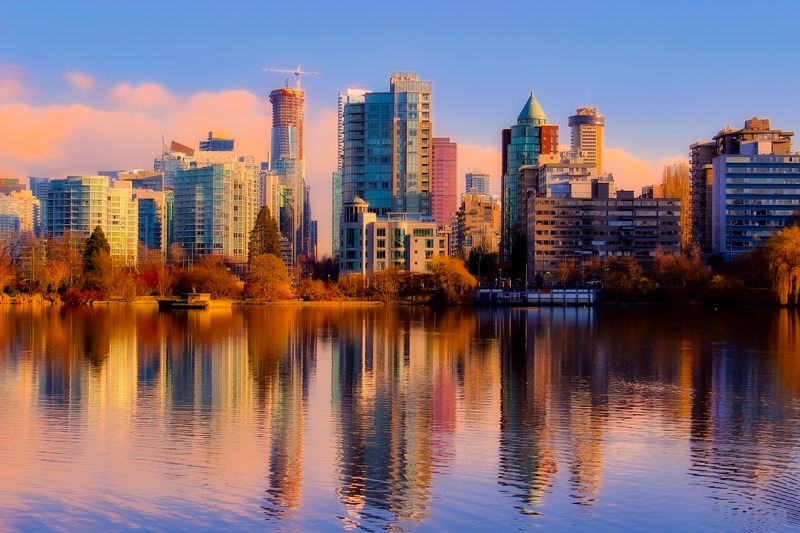 Vancouver Moves to “Targeted Land Averaging” for 2015. Will your property be affected?